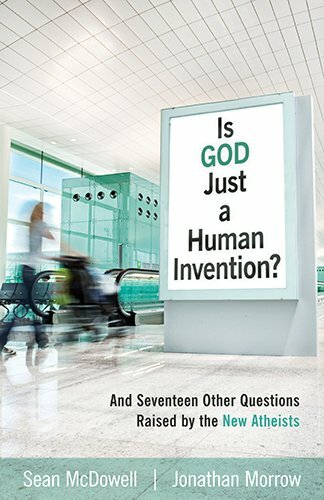 Sean McDowell | Is God Just A Human Invention? Sean McDowell and Jonathan Morrow have penned an accessible yet rigorous look at the arguments of the New Atheists. Writing from a distinctively Christian perspective, McDowell and Morrow lay out the facts so that the emerging generation can make up their own mind after considering all the evidence.